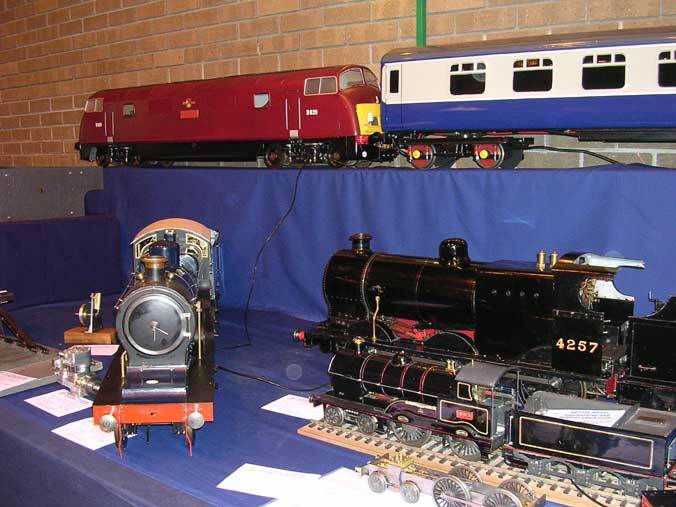 Thornbury Model Engineer Exhibition 2005. 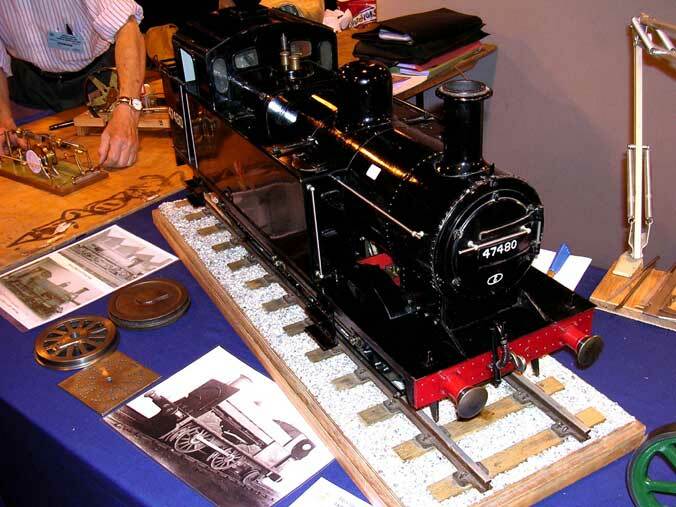 Thornbury Model Engineer Exhibition August 2005. 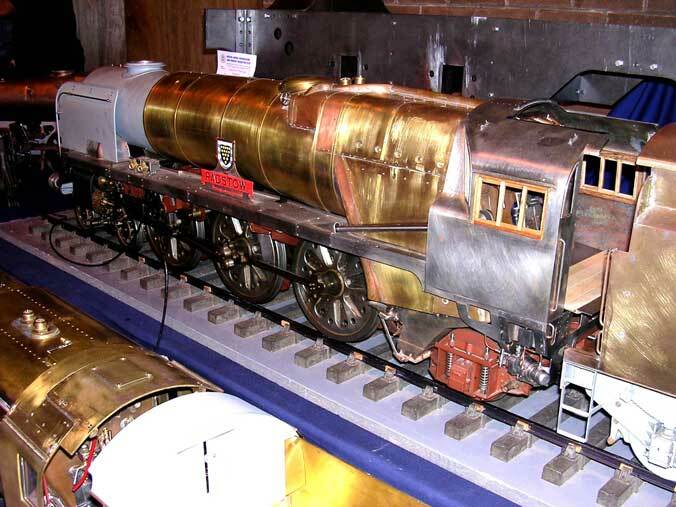 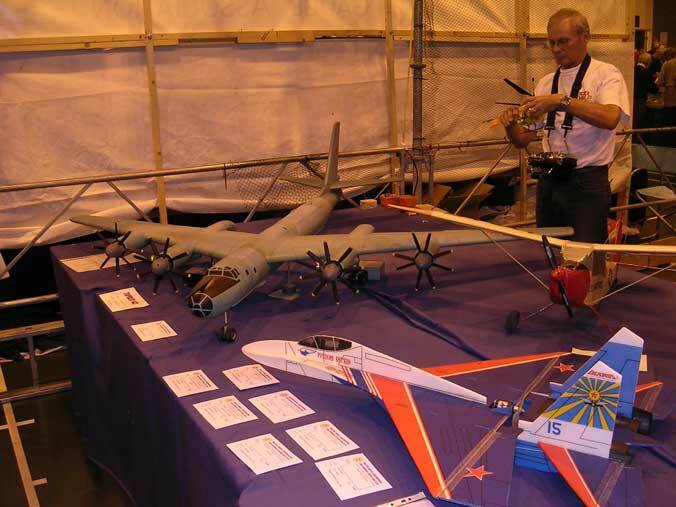 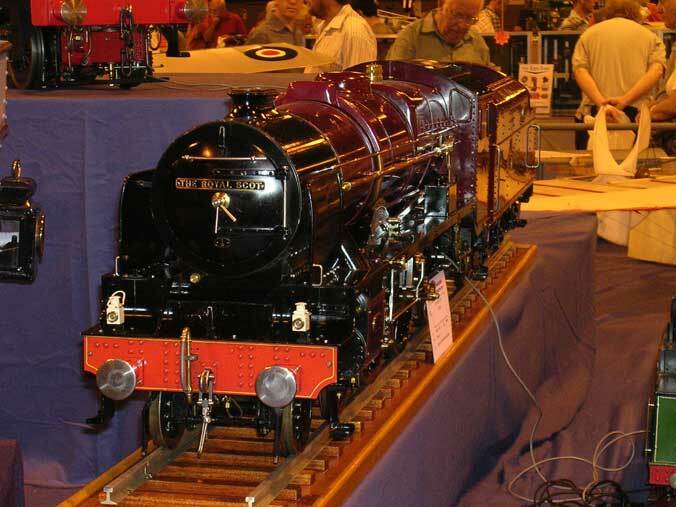 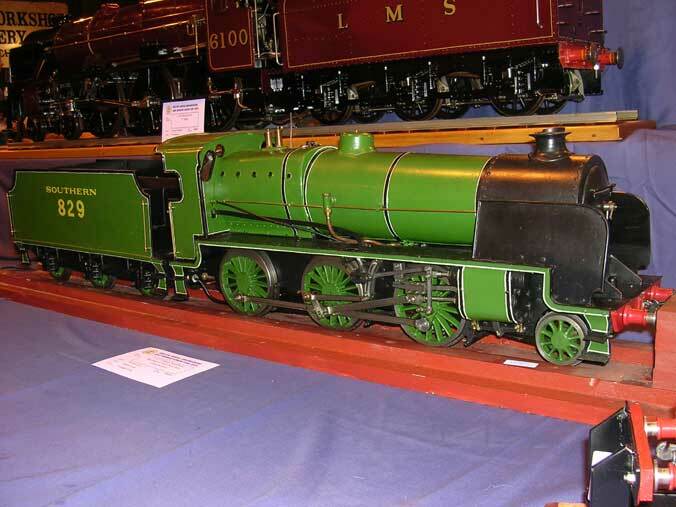 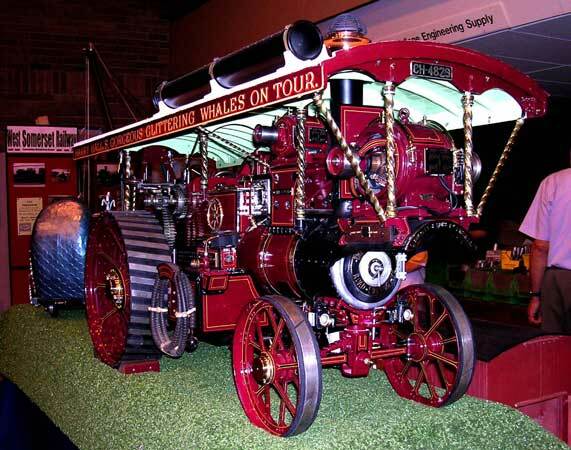 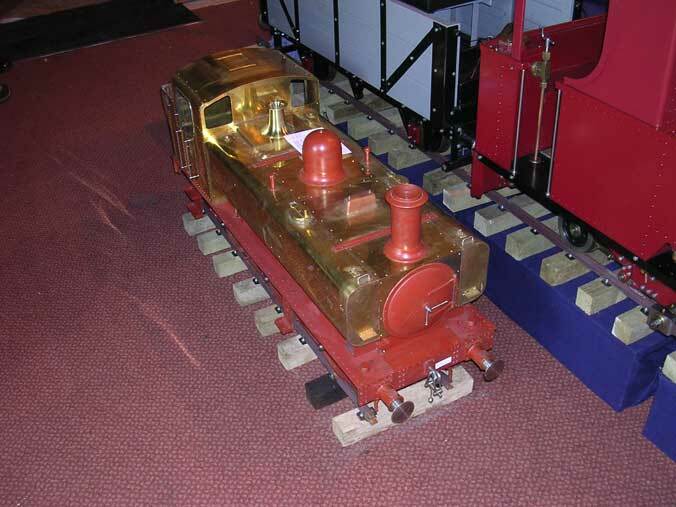 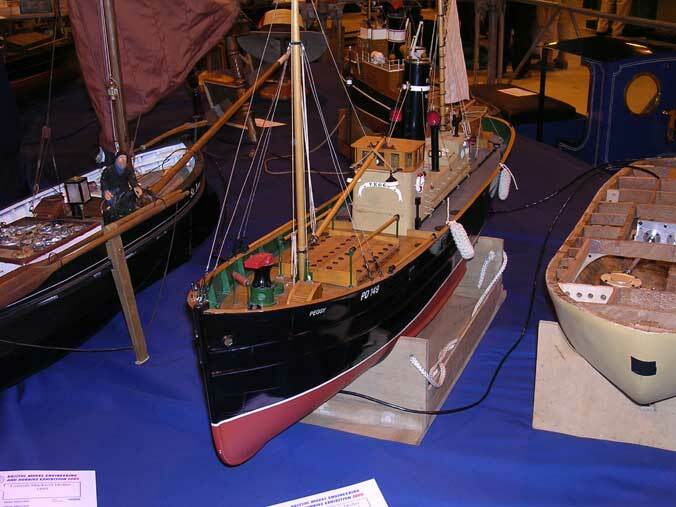 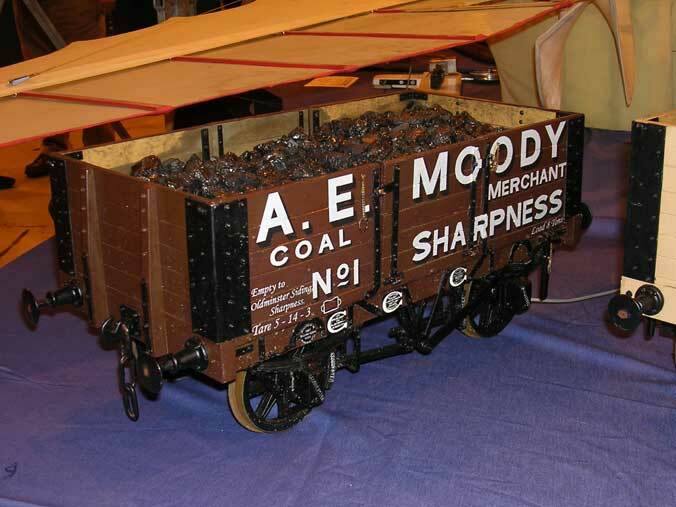 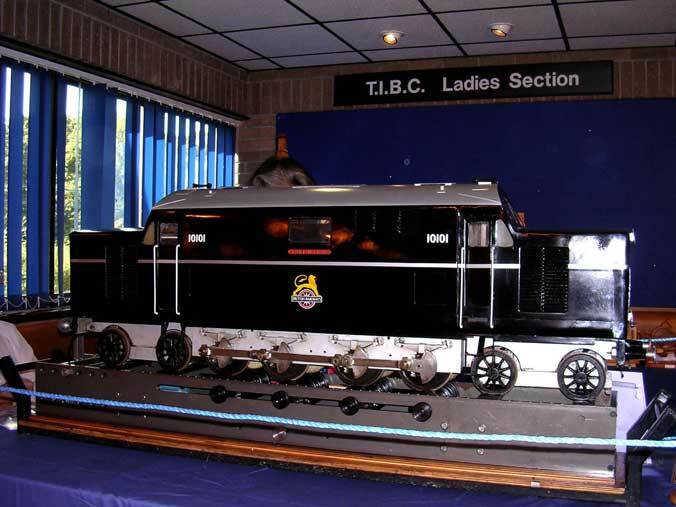 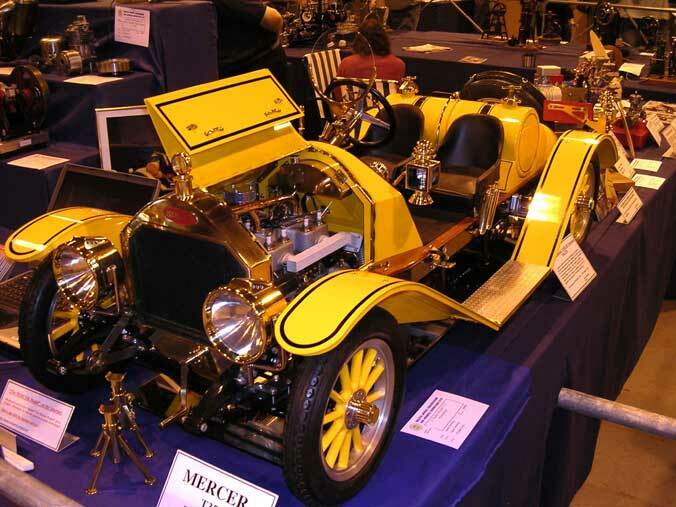 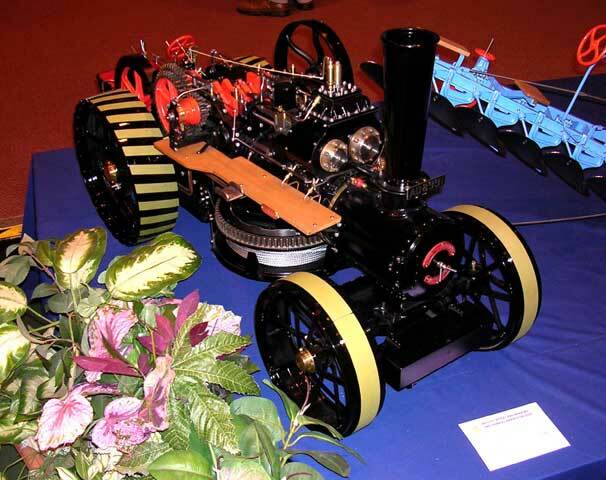 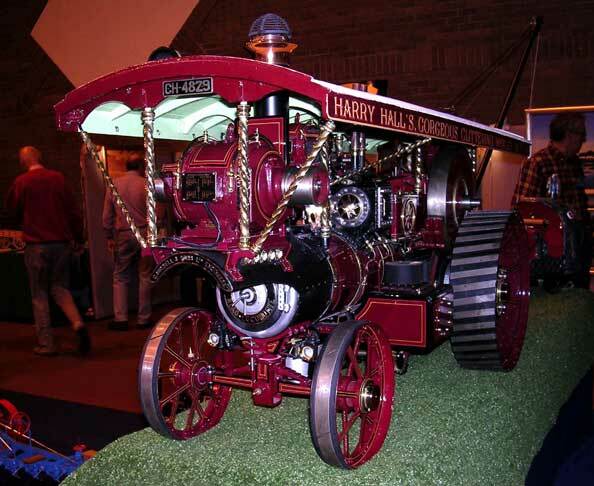 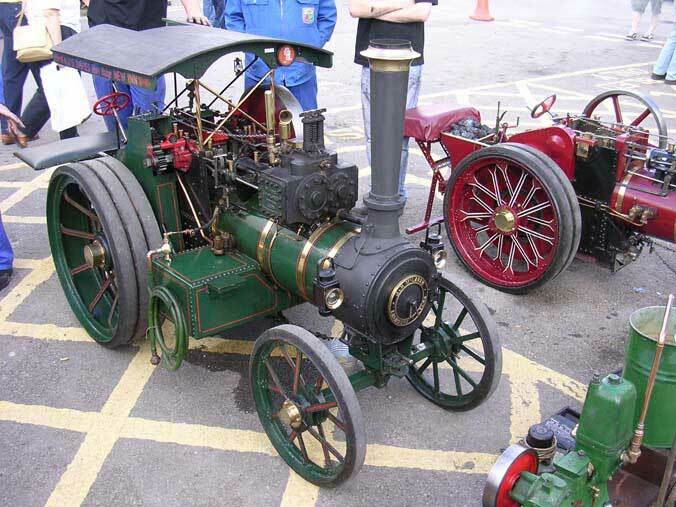 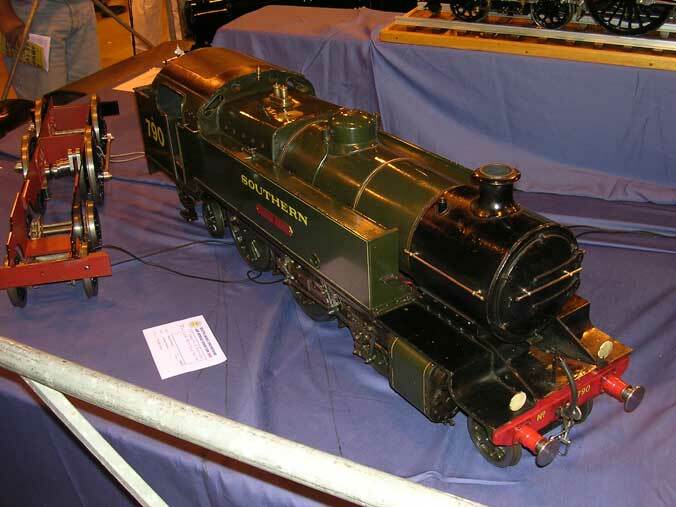 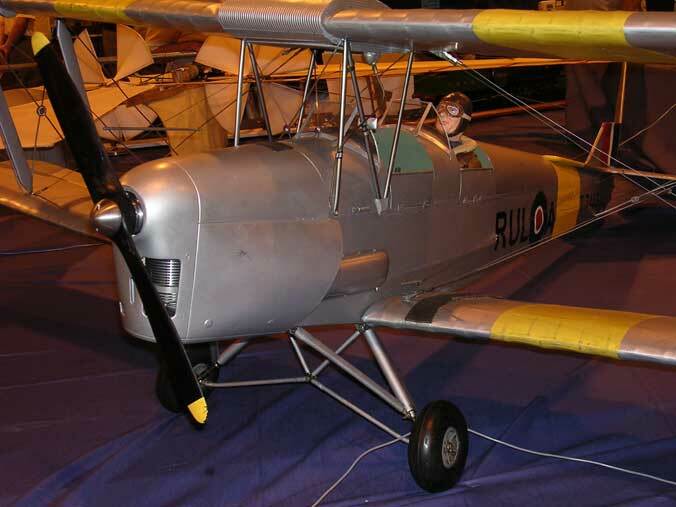 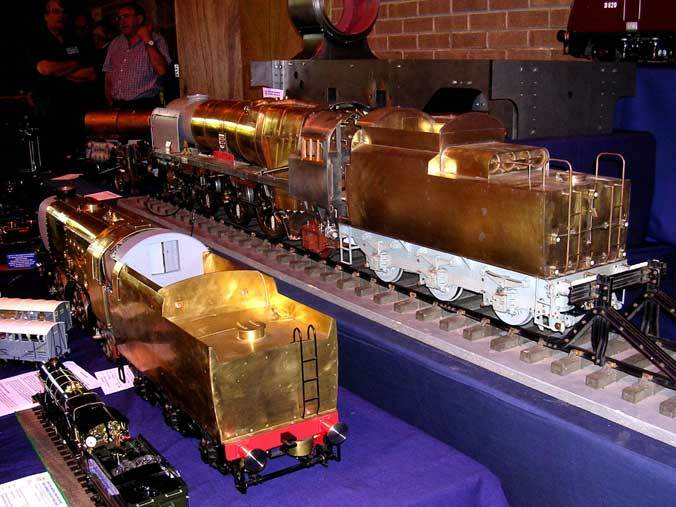 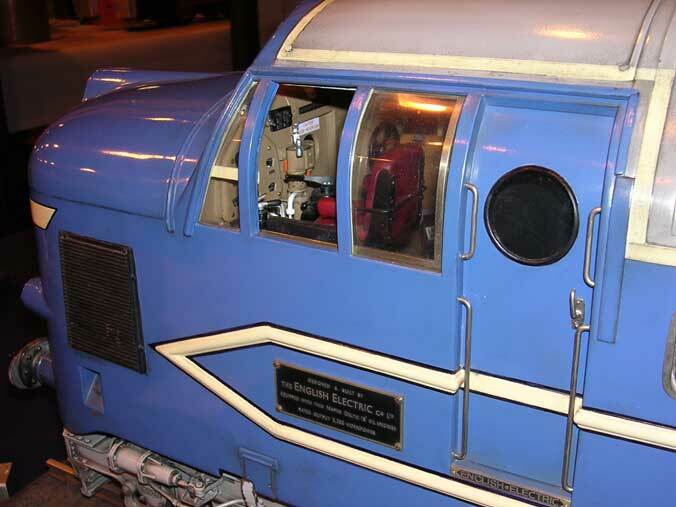 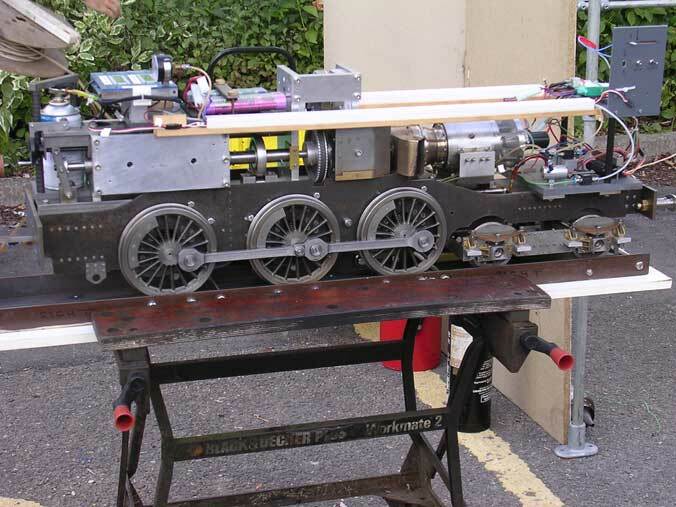 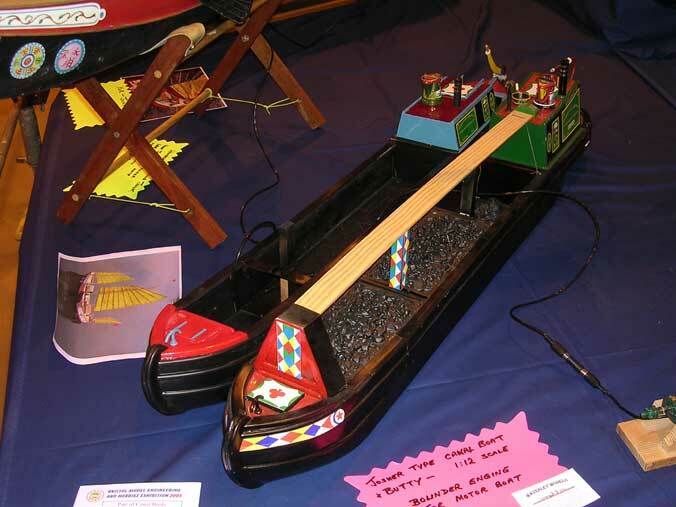 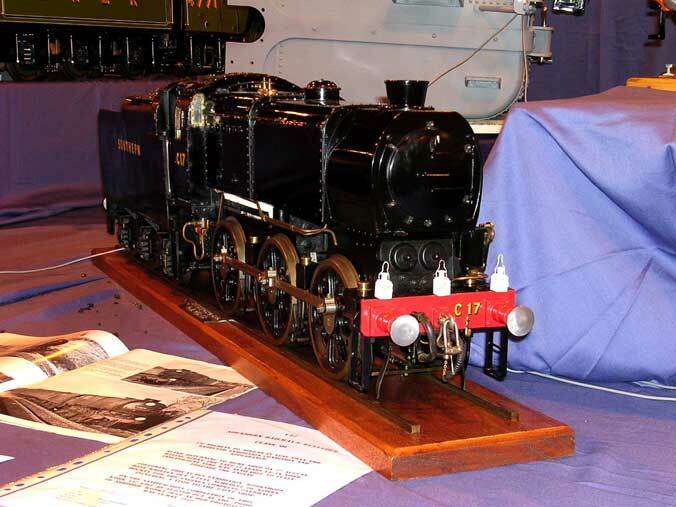 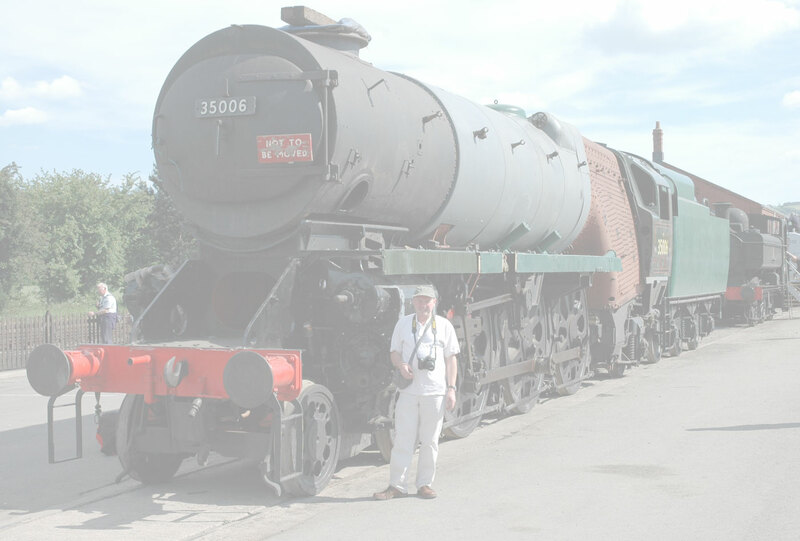 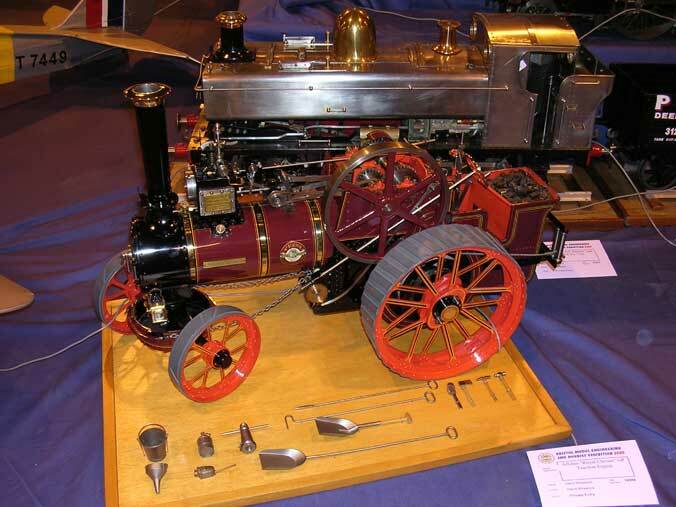 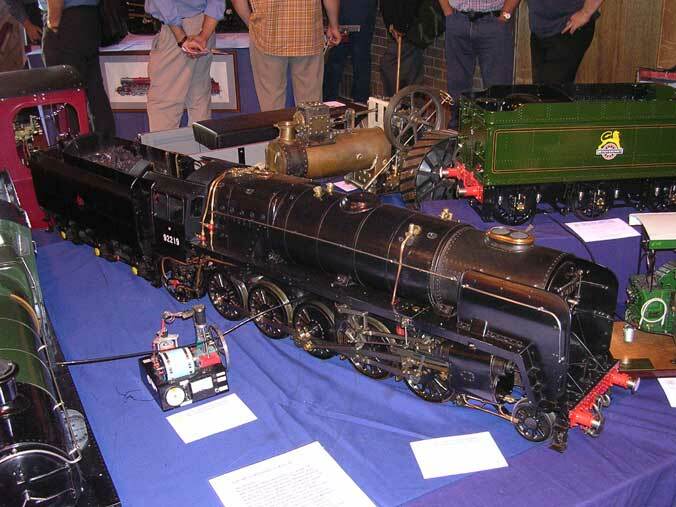 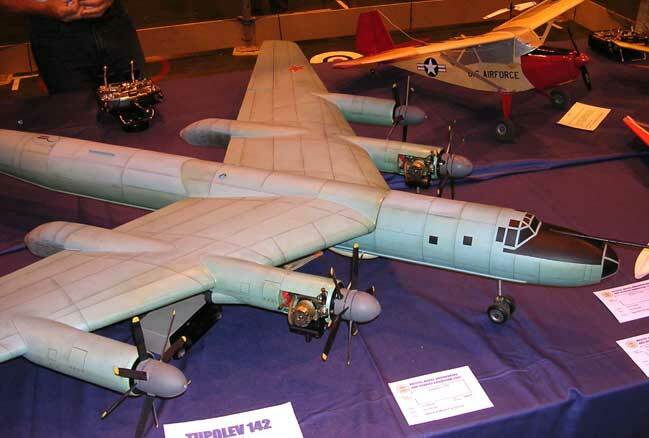 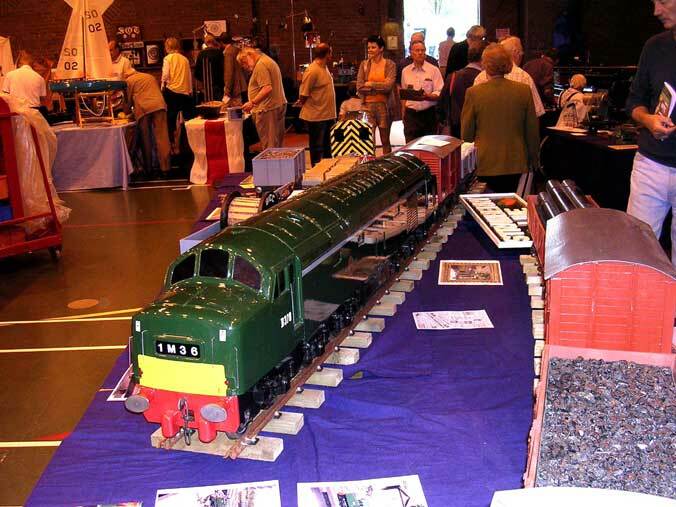 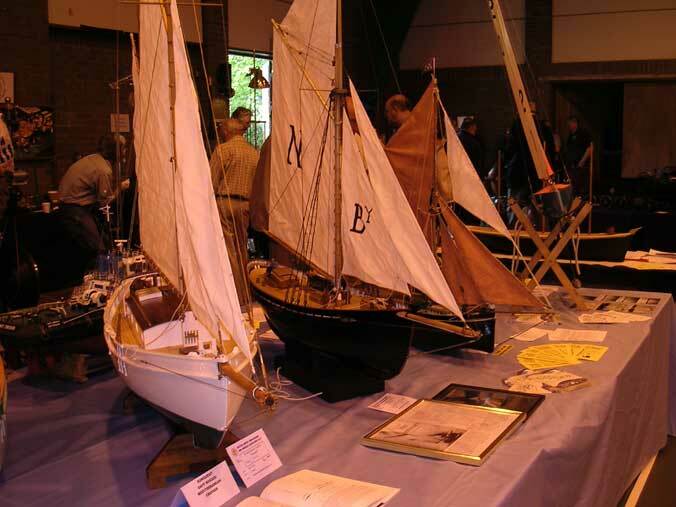 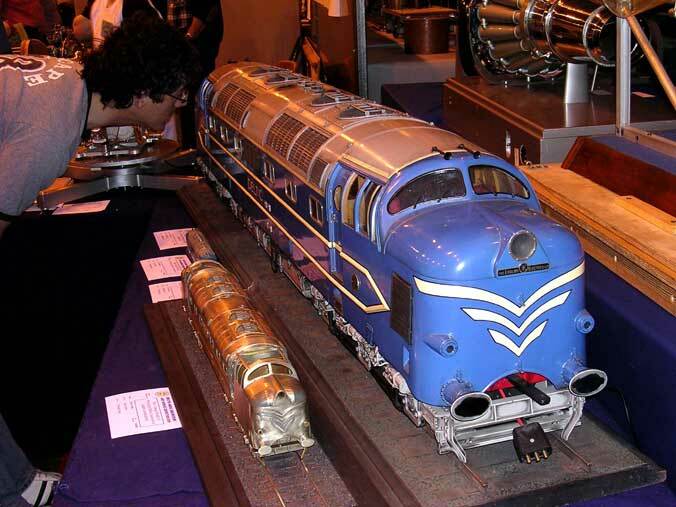 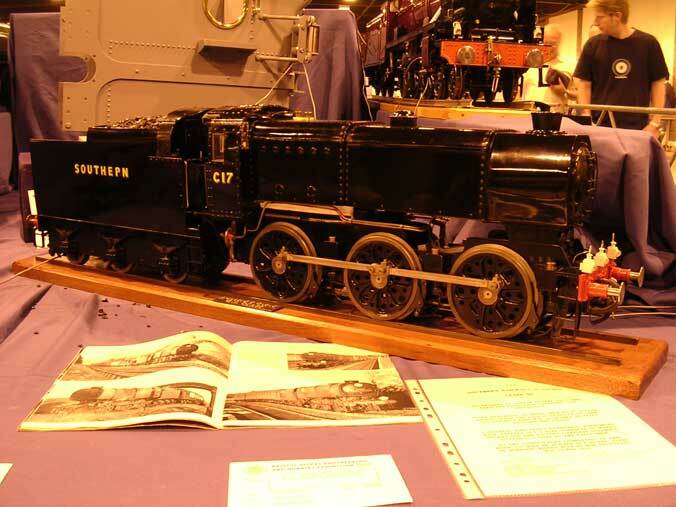 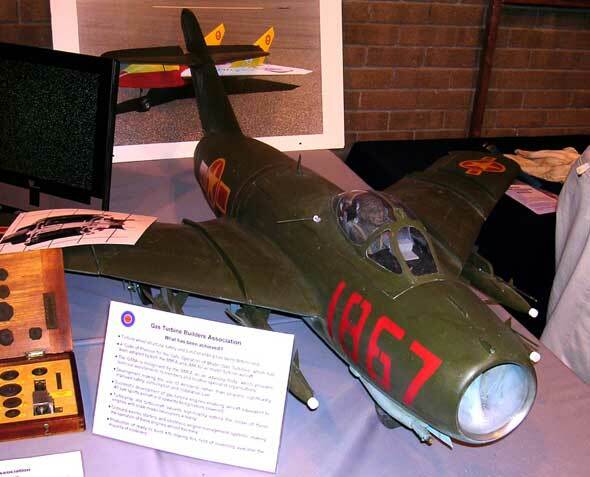 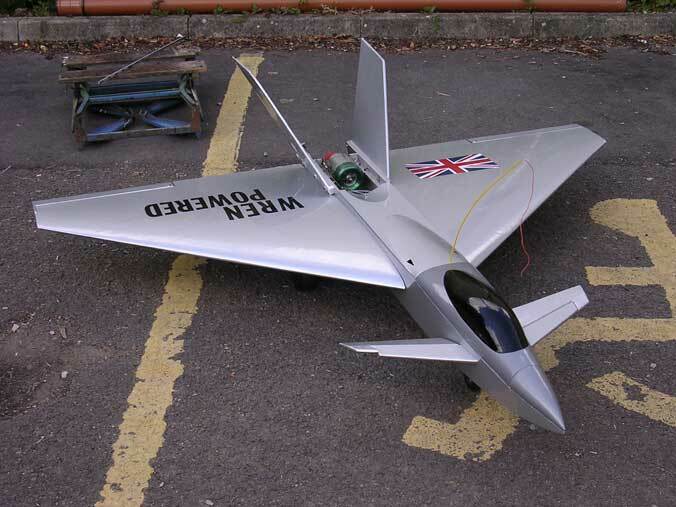 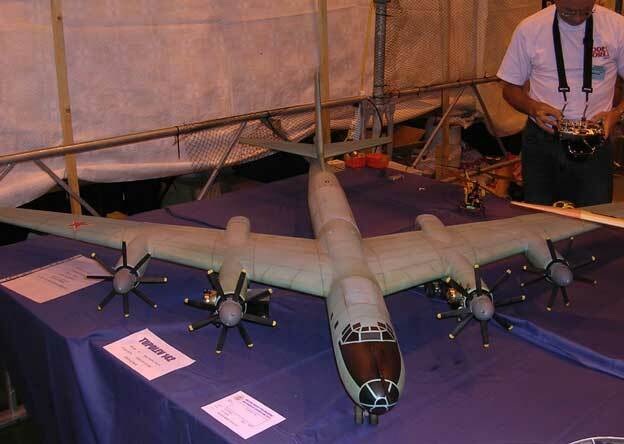 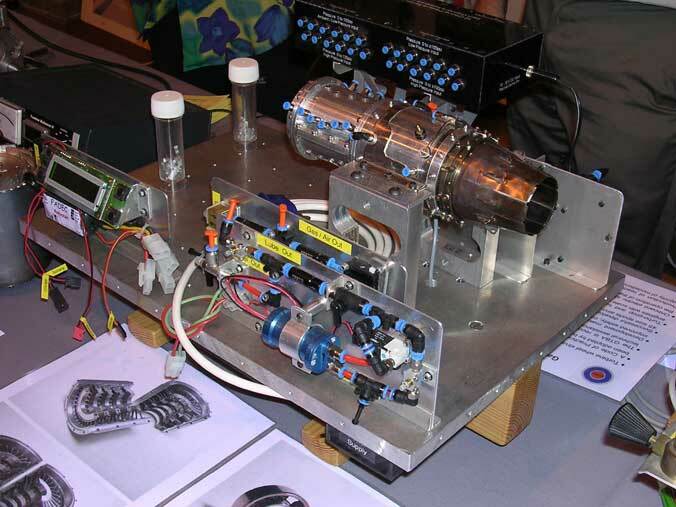 The Thornbury Model Engineer Exhibition held in August 2005 is one of the largest in the region and gaining in popularity rapidly. 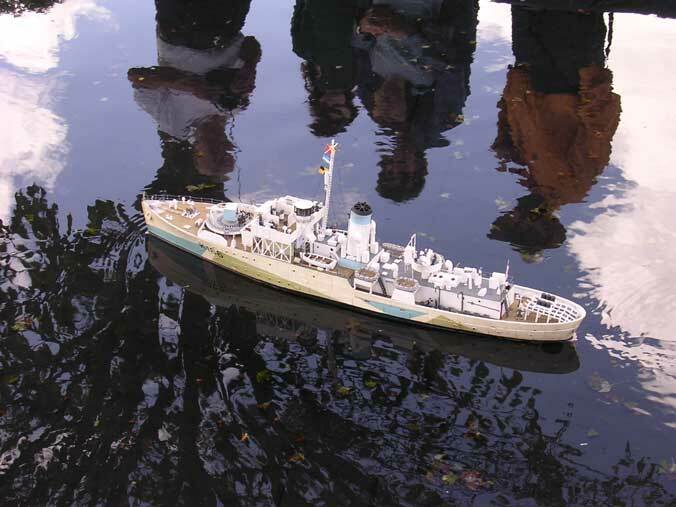 Keep an eye on the local press for details of the 2006 event.